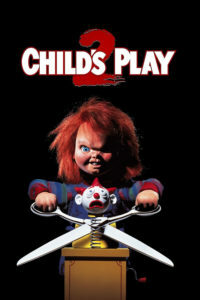 Description: A single mother gives her son a much sought-after doll for his birthday, only to discover that it is possessed by the soul of a serial killer. So, I will be handling the odd-numbered Child’s Play films (which I realize sticks me with Seed of Chucky, oof! [Dove: Why do you think I agreed so readily to your suggested division of labour?] [JC: Eh, terrible as it is, I have some affinity for it. I suggested that division of labor specifically because I wanted to do 3 and Seed.]) with commentary by Dove; she will be recapping the even-numbered films with commentary by me! Dig? Cool, let’s get into this! Ahem. 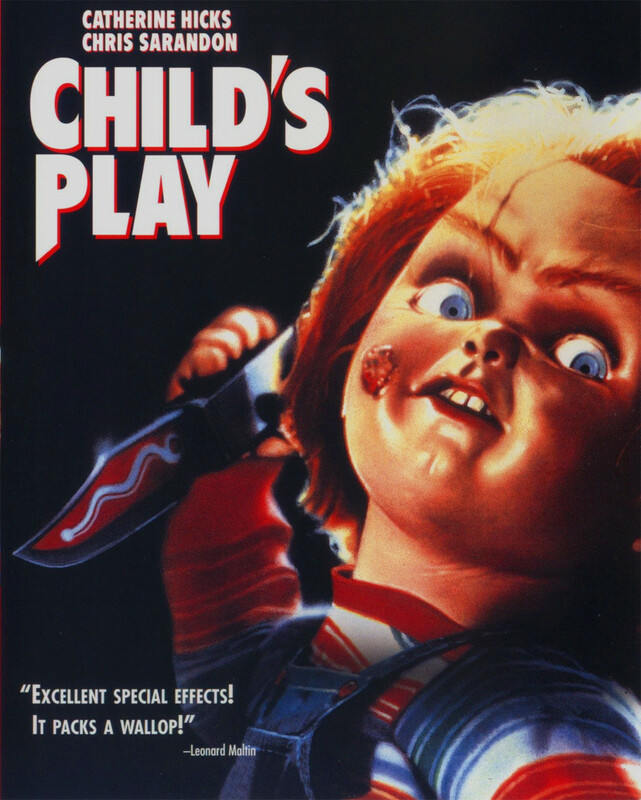 Anyway, this is the 30th anniversary of Child’s Play‘s American release, which makes me feel old, but also tracks since I basically grew up knowing who Chucky was, despite not seeing any of the movies until the early-to-mid 90s.